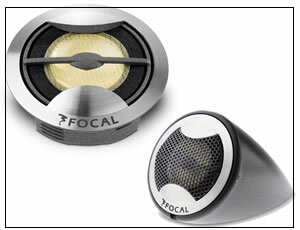 As the title states looking for a set of FOCAL TN53K tweeters. Bump!!!!! Still looking and needed! I am still looking for a set of these tweeters!! Anyone?! I have a pair, Brand new. 300 shipped. seriously... NO ONE HAS THESE? ?